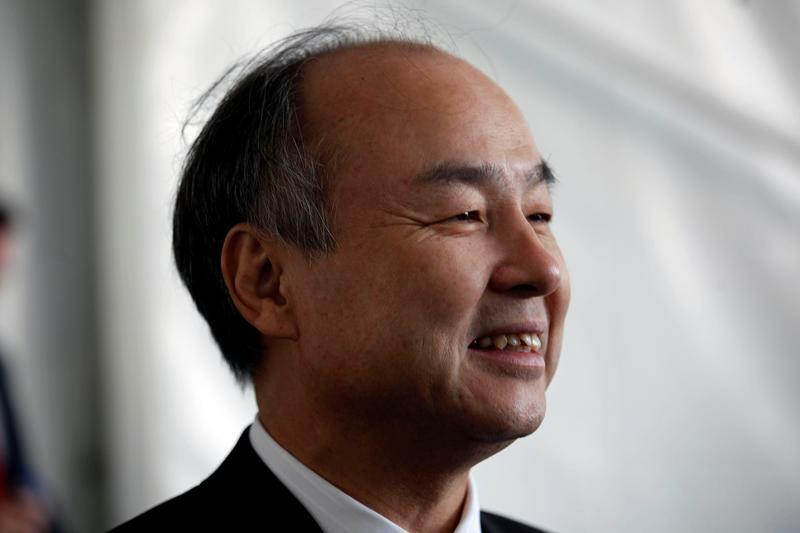 Masayoshi Son’s $100 bln Vision Fund is mulling an investment in the Chinese e-commerce group’s food delivery units. The billionaire is a board member of Alibaba, in which his SoftBank Group holds a 29 pct stake. Potential conflicts of interest in this cosy deal raise red flags. SoftBank Group's Vision Fund is in talks to lead a $3 to $5 billion funding round for Chinese e-commerce group Alibaba's food delivery units, a person familiar with the matter told Breakingviews. Alibaba first plans to merge its food delivery subsidiary, Ele.me, with local services app Koubei, Reuters reported on Aug. 7, citing sources. The combined entity could be valued at up to $25 billion. In April, Alibaba bought the shares it did not already own in Ele.me in an all-cash deal that valued the startup at $9.5 billion. The e-commerce giant and its affiliate Ant Financial Services Group previously owned a 43 stake in the business, whose name roughly translates to “Hungry?". Koubei was founded in 2015 as a 50-50 joint venture between Alibaba and Ant. Private equity firms Silver Lake, CDH Investments, Yunfeng Capital and Primavera Capital joined as investors in a January 2017 funding round. Alibaba holds a 38 percent equity stake in Koubei as of March.